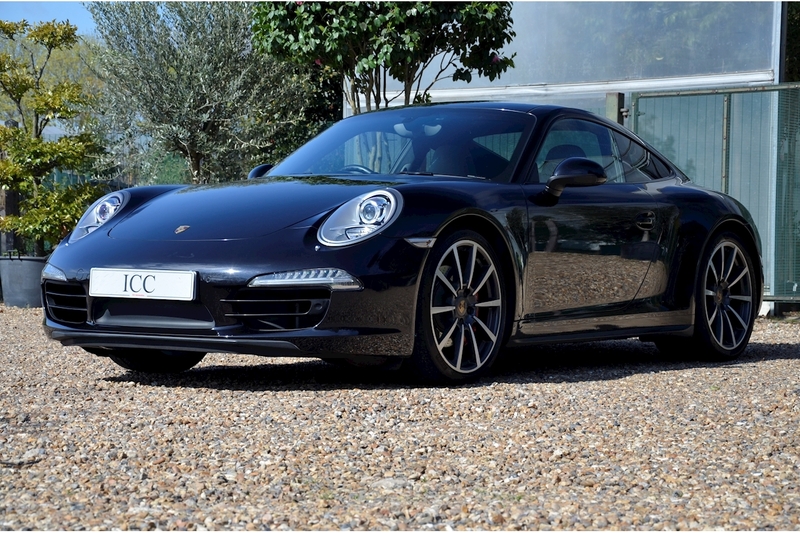 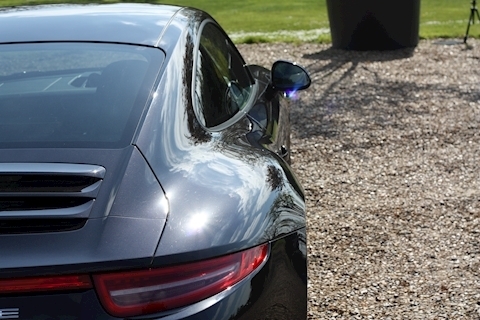 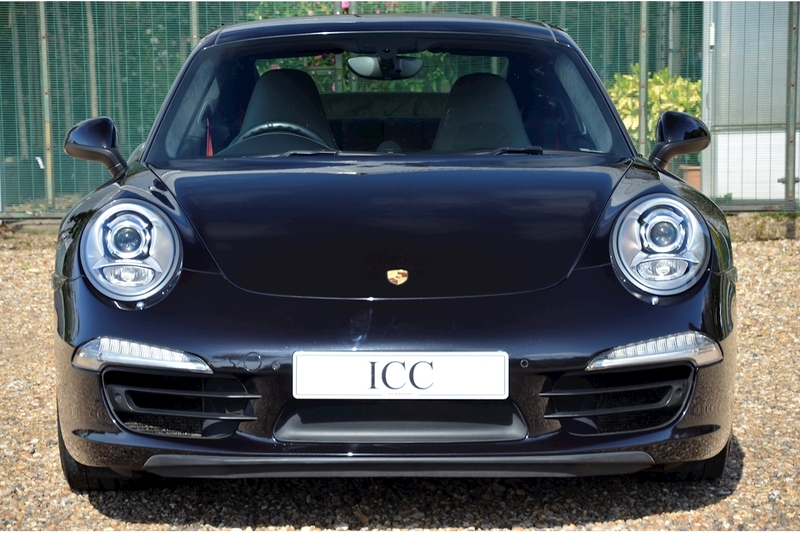 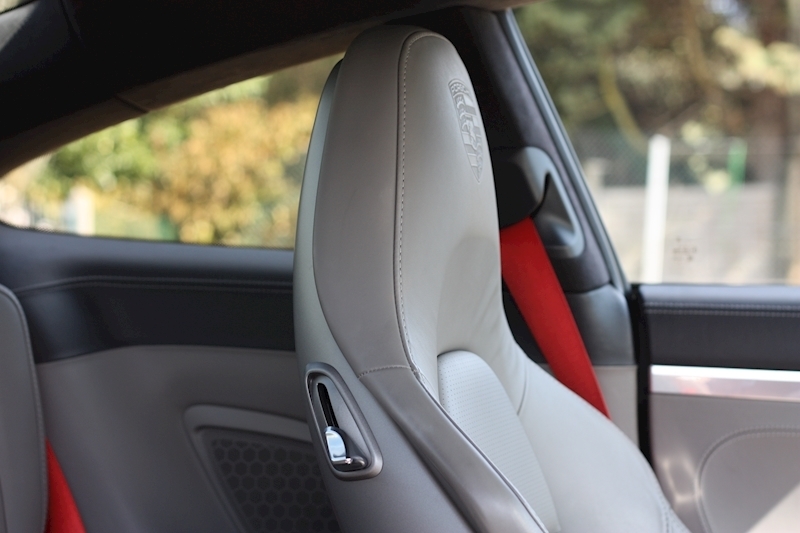 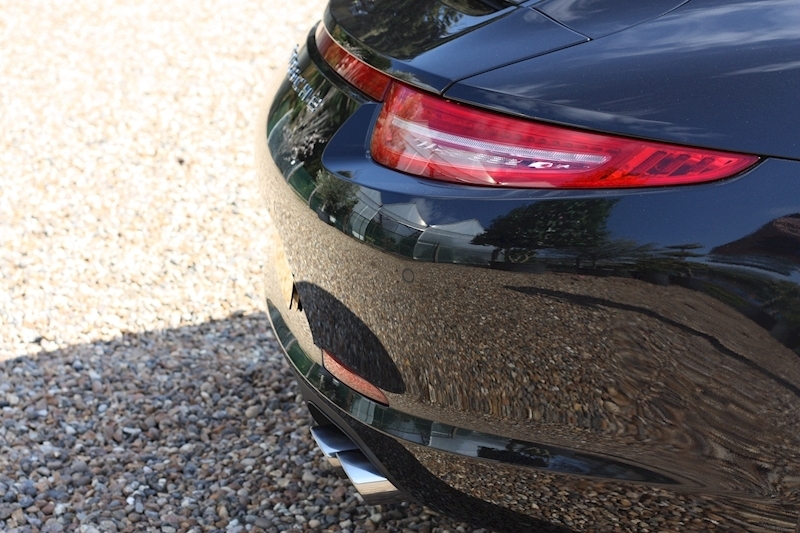 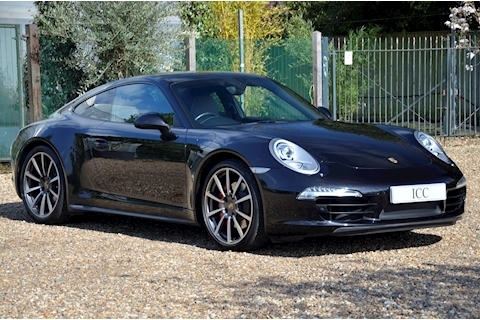 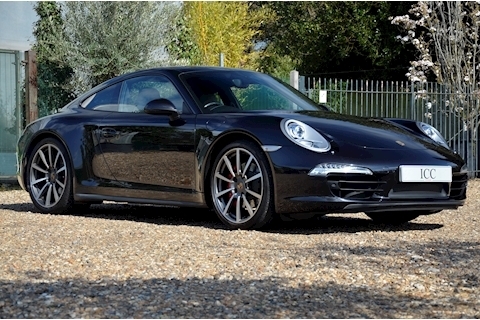 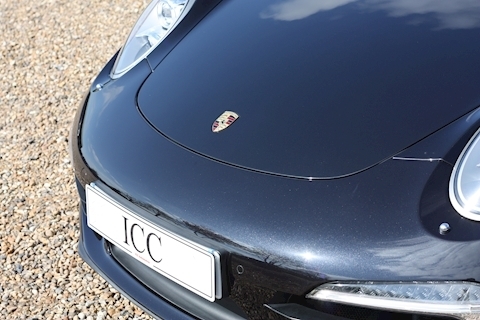 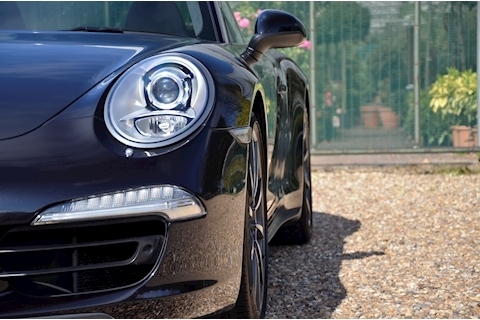 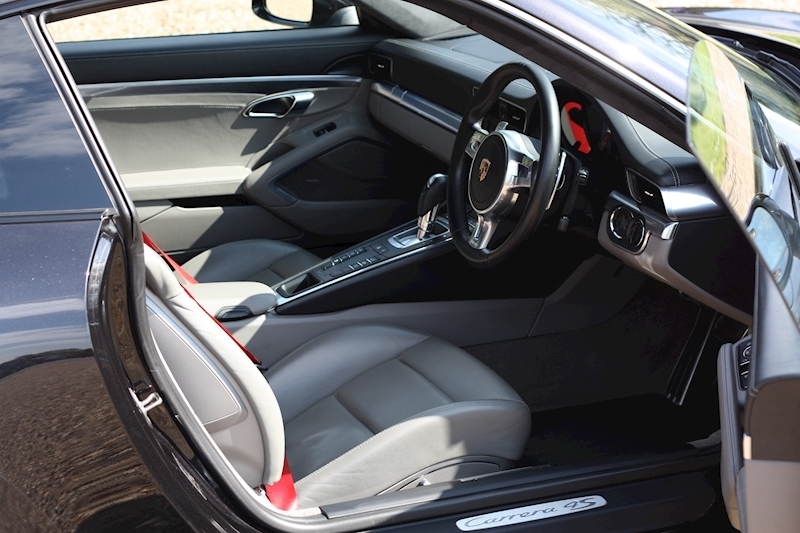 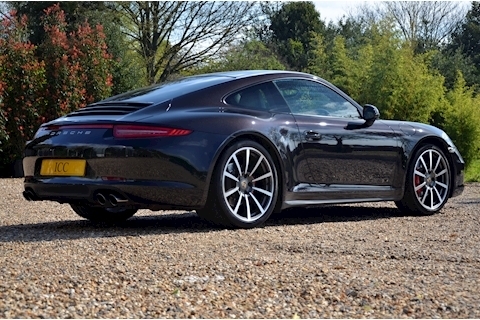 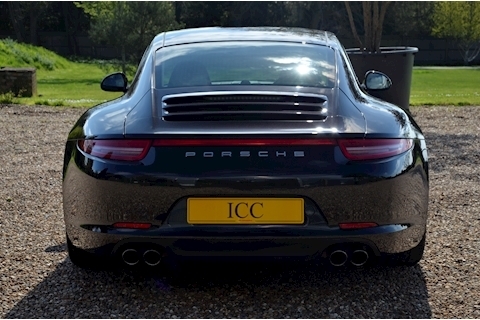 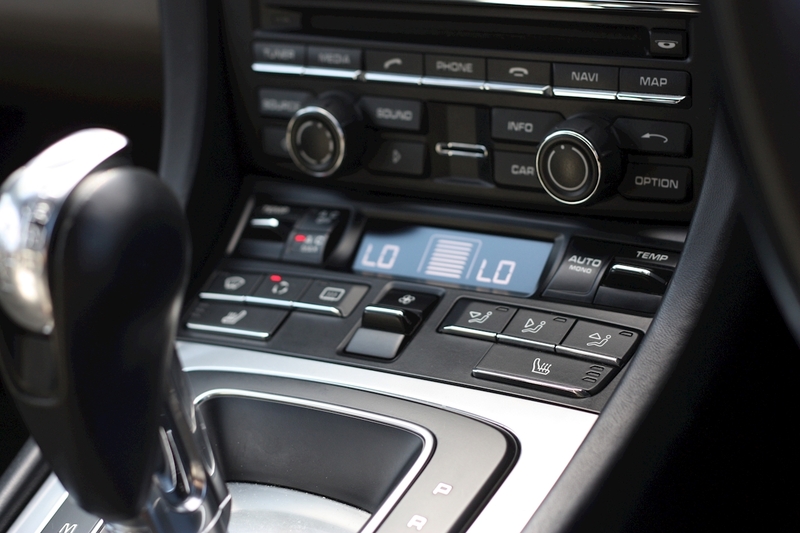 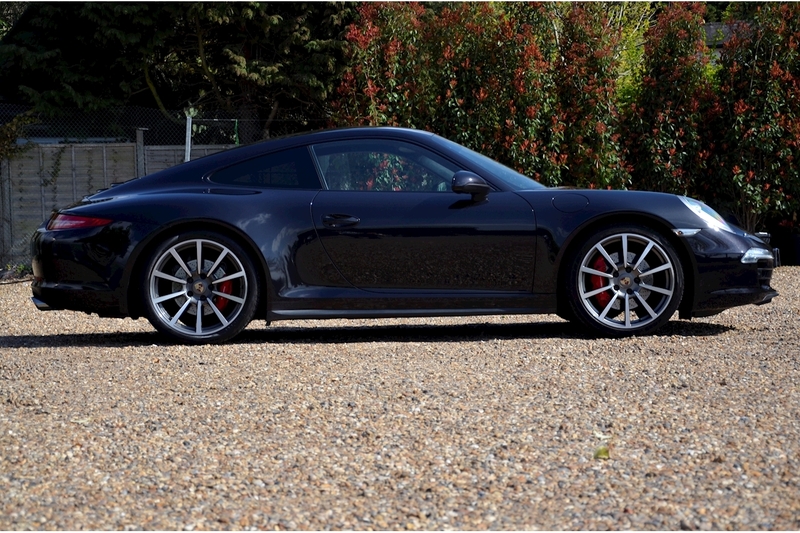 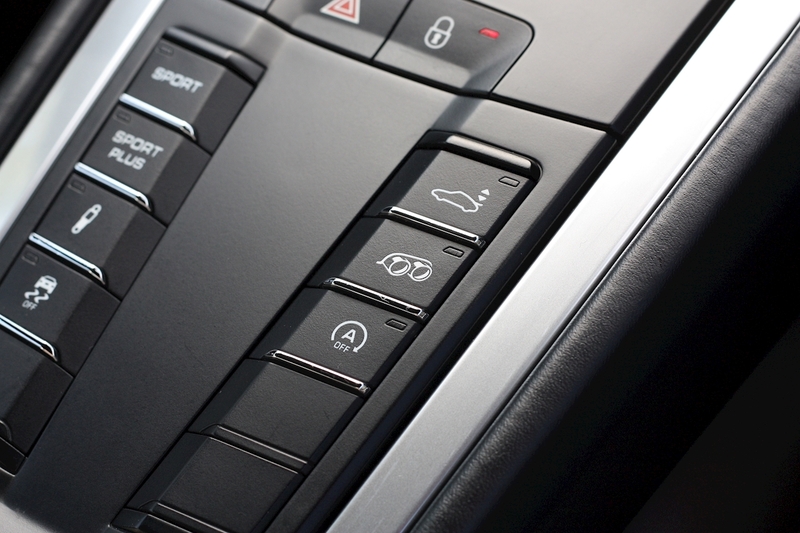 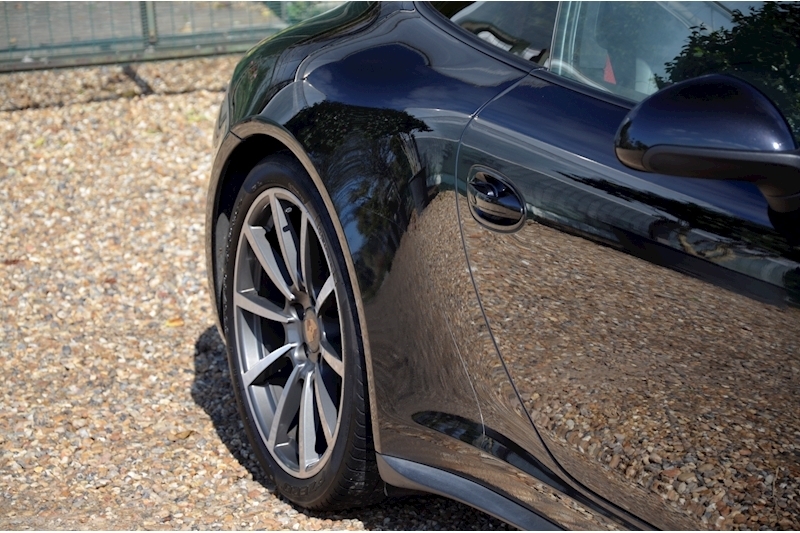 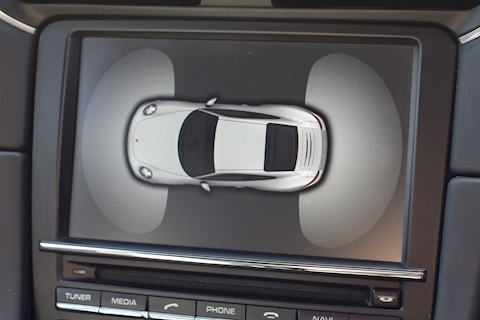 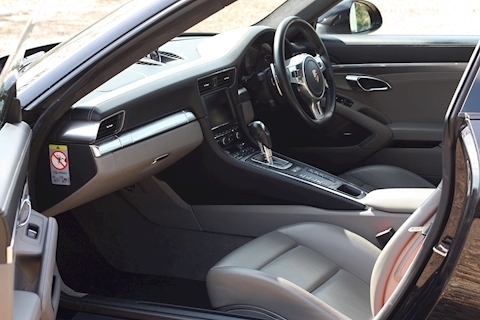 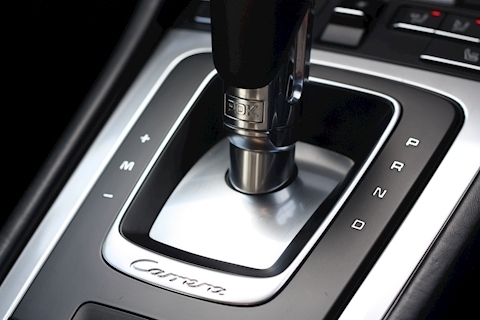 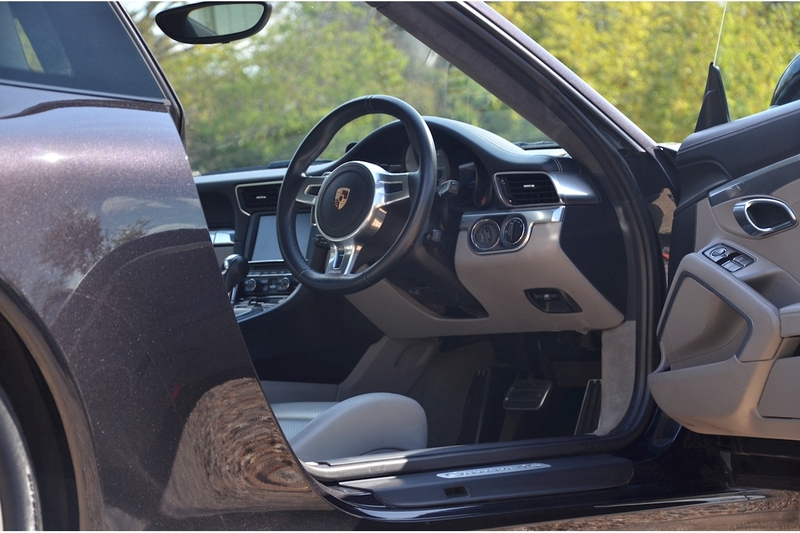 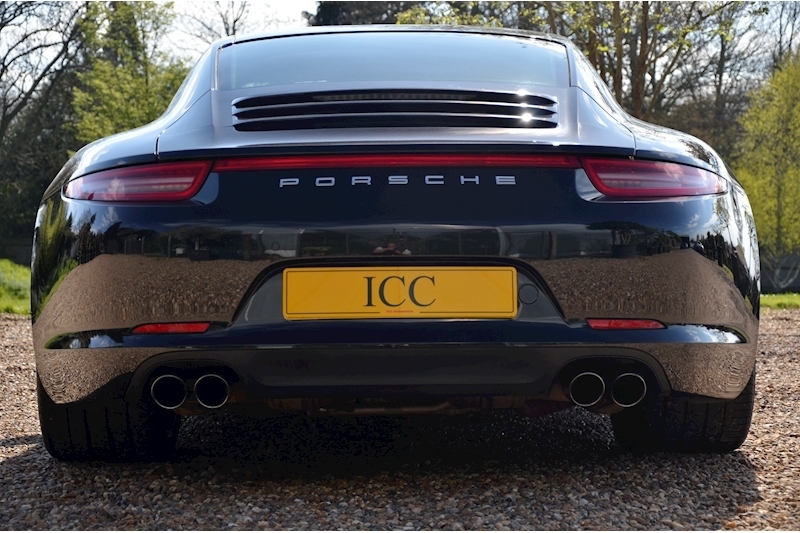 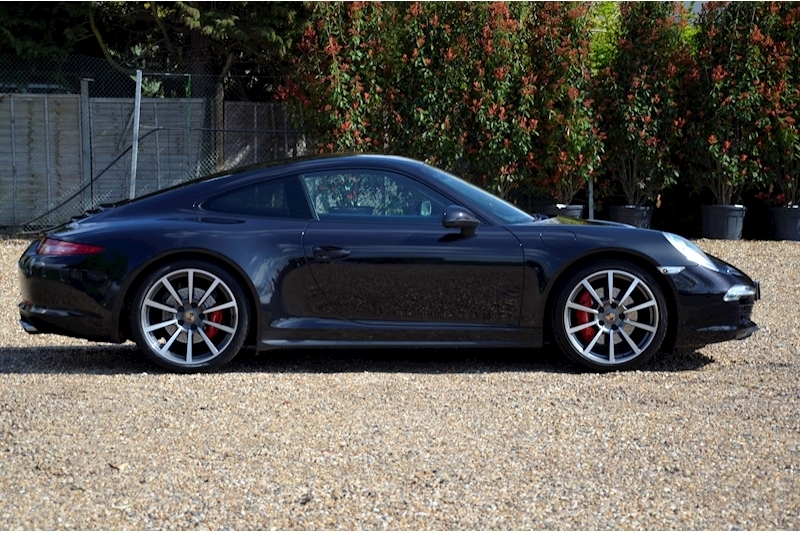 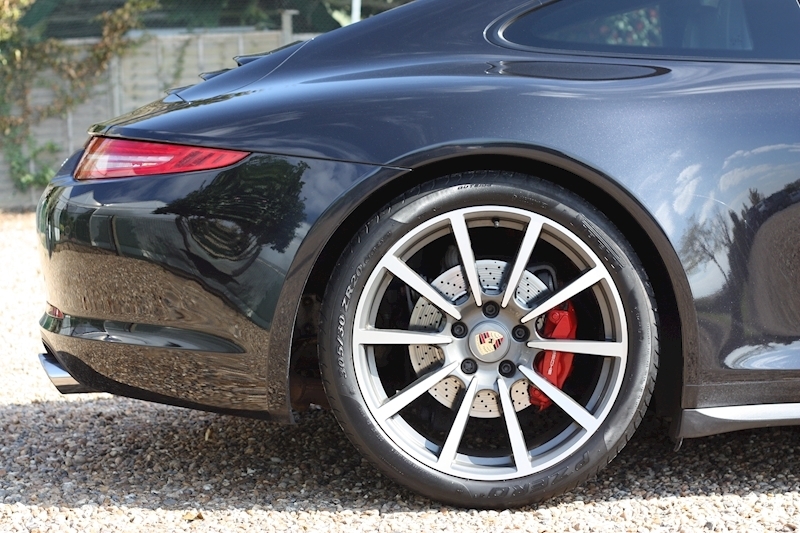 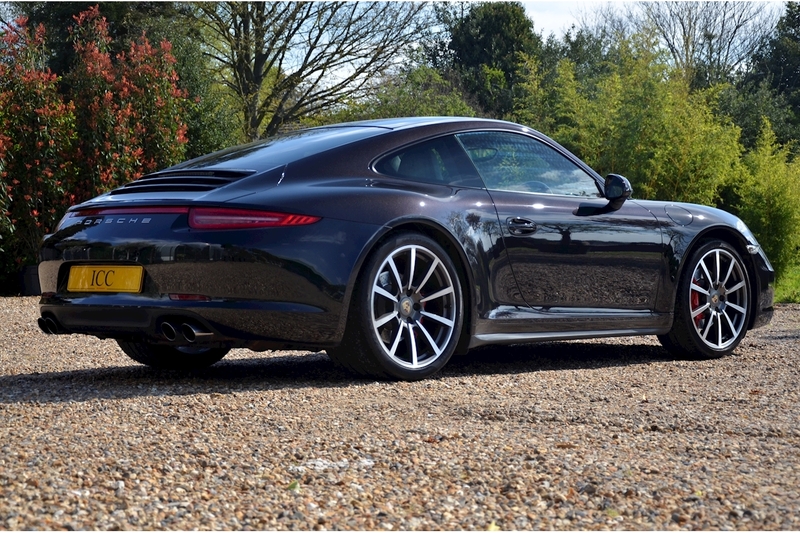 ICC Automotive are proud to offer this 2013-13 Porsche 911 991 C4S (wide bodied) 3.8 Coupe PDK with paddle shift controls. 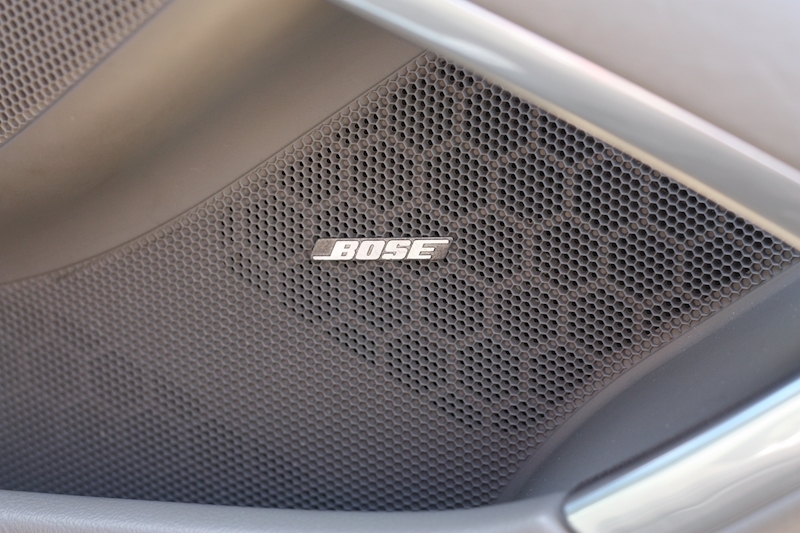 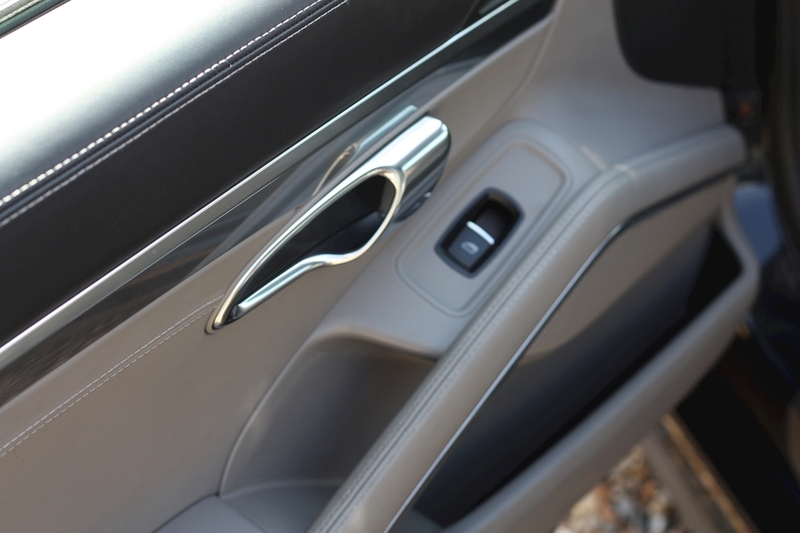 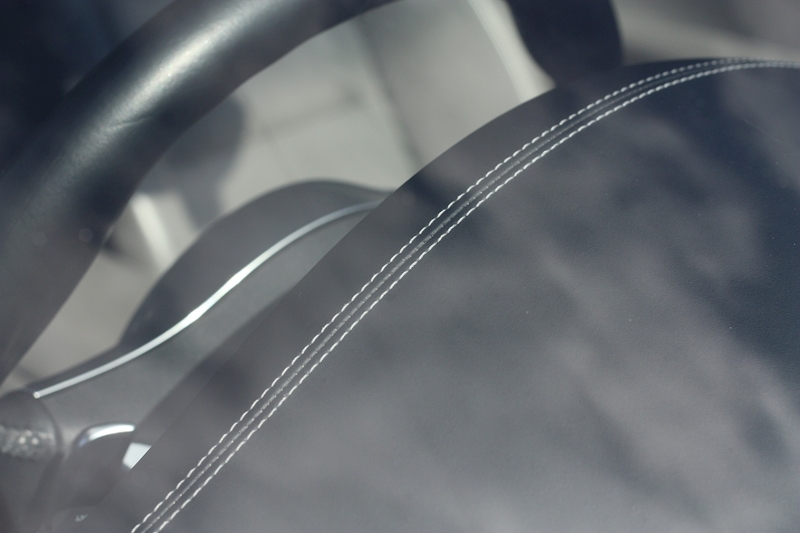 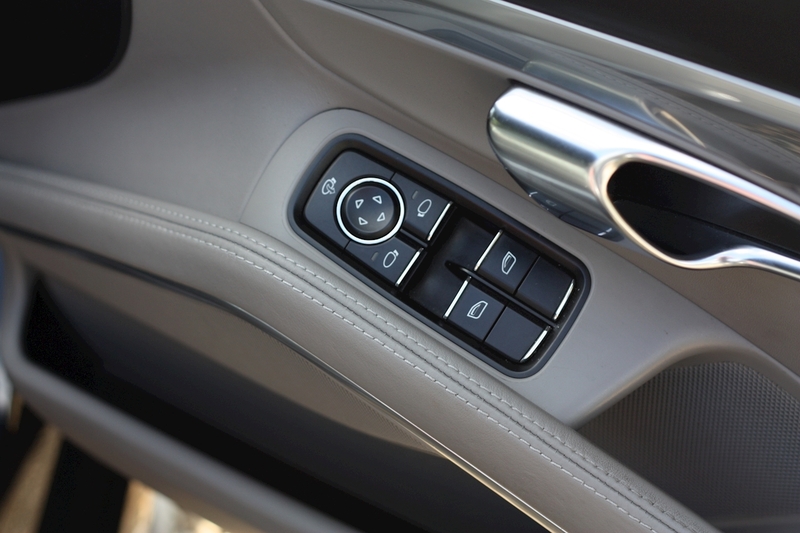 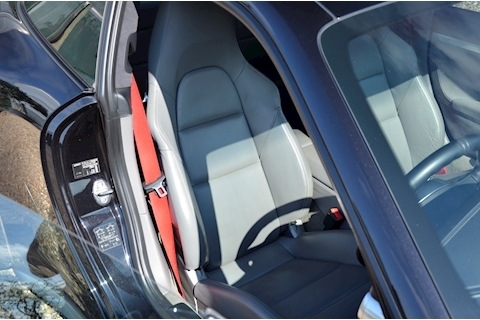 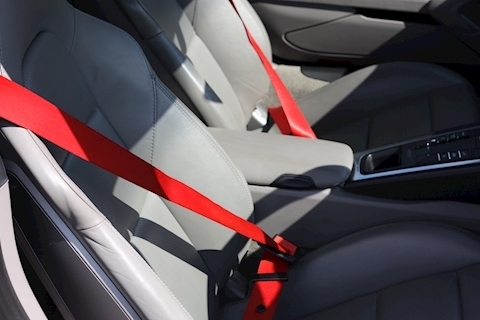 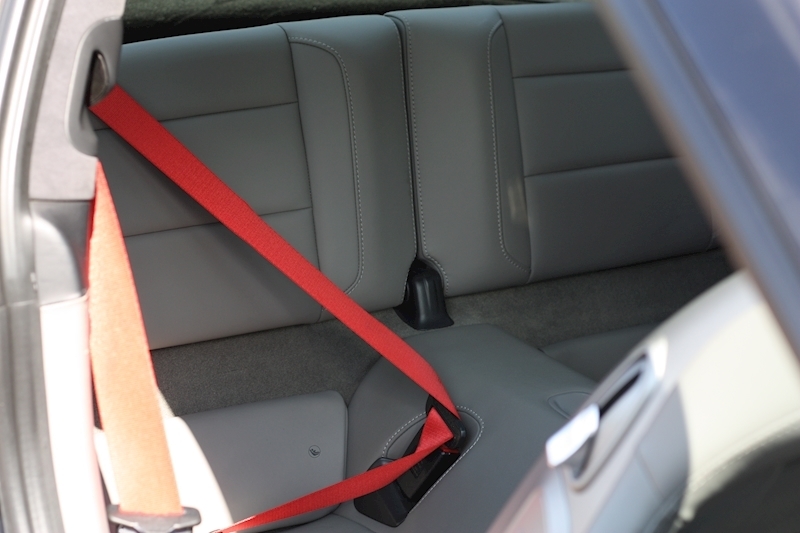 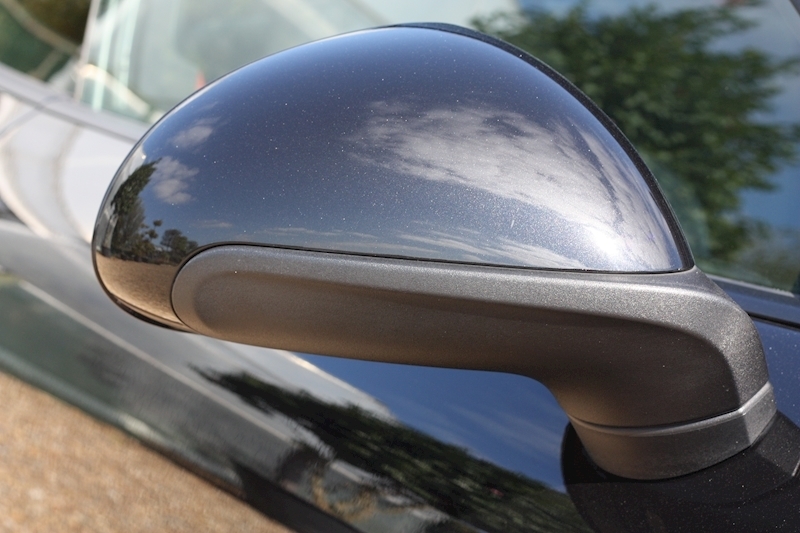 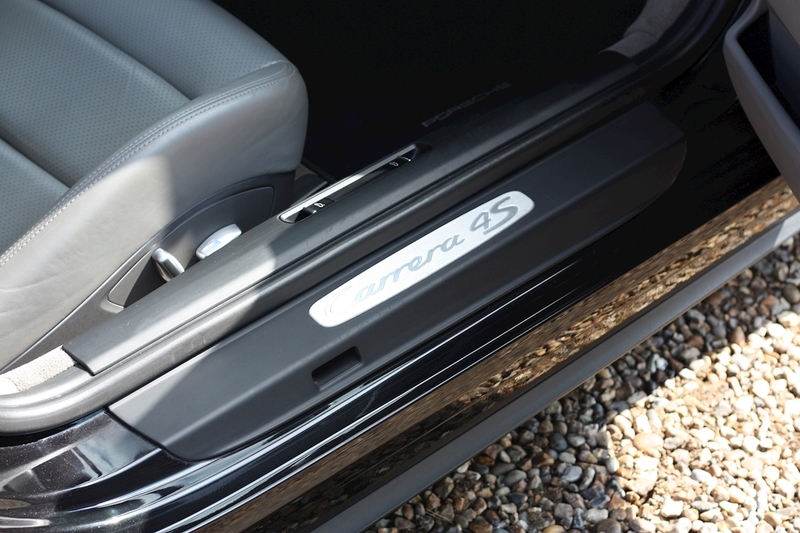 Finished in Basalt Black Metallic with Platinum Grey Leather and Black Overmats. 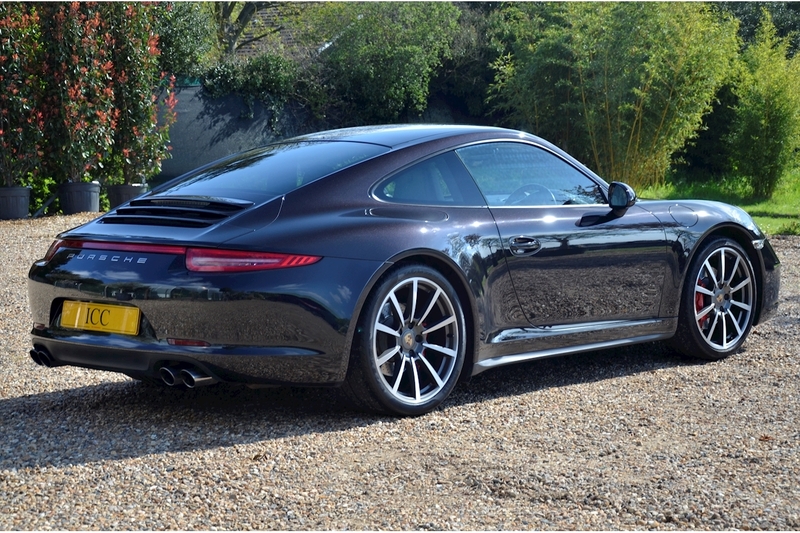 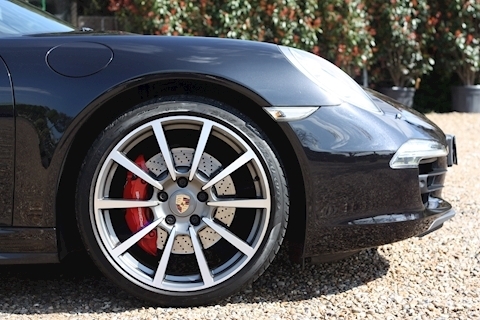 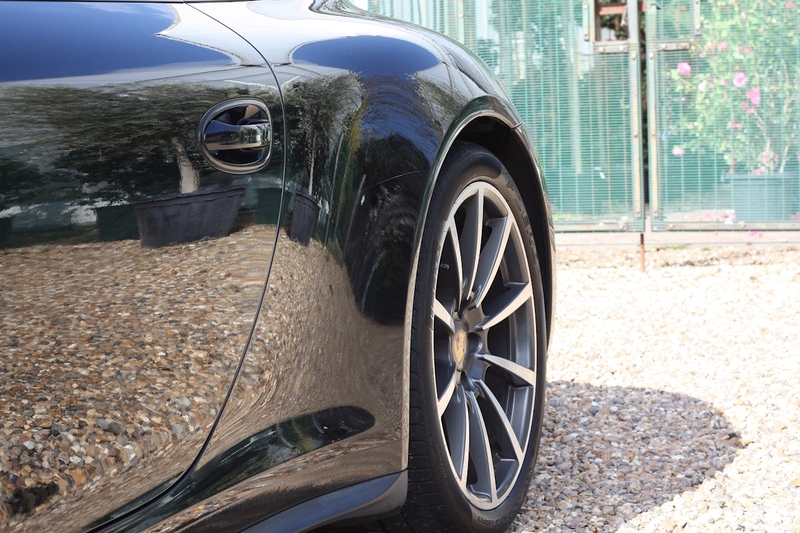 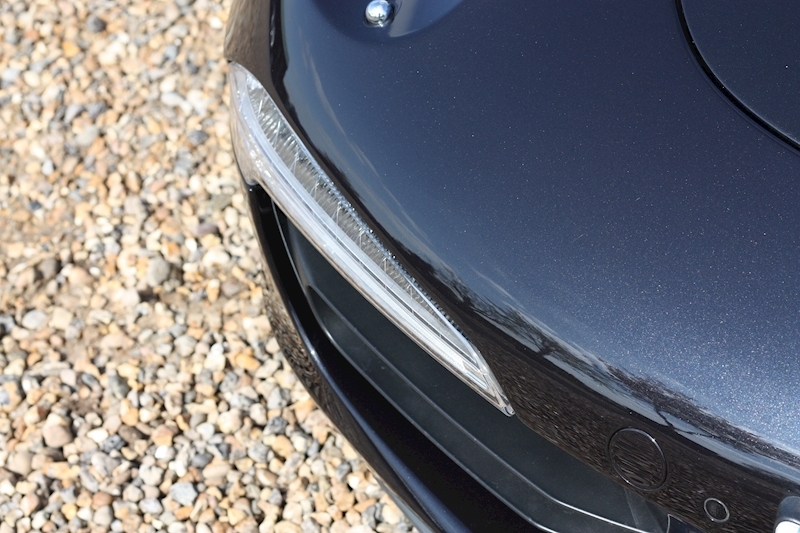 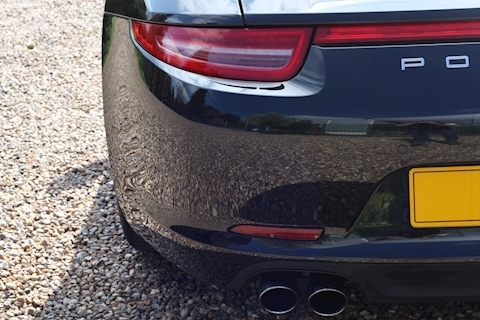 Presented in beautiful condition throughout with a full and complete Porsche Main Agent Service Record. 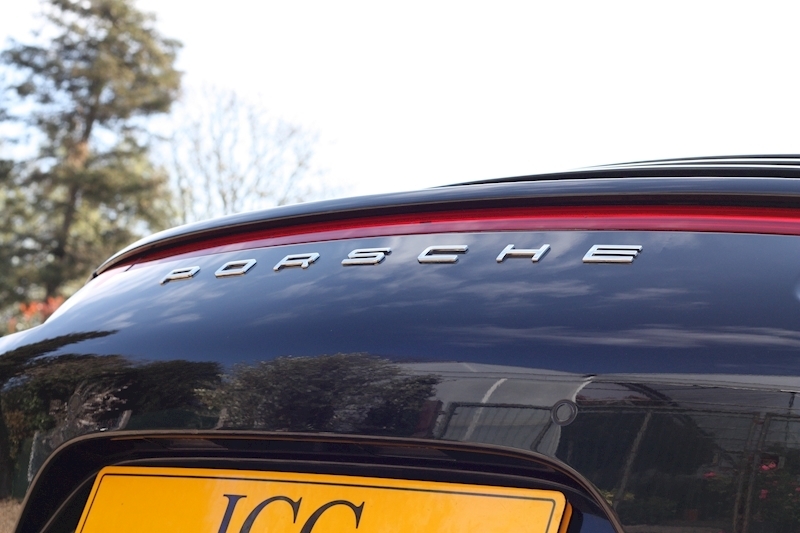 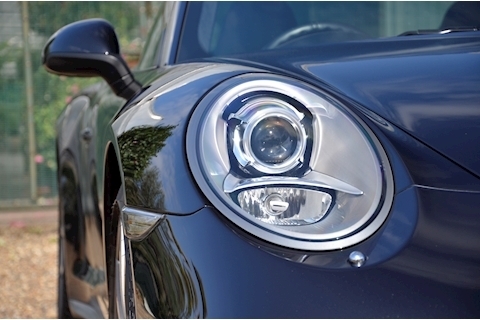 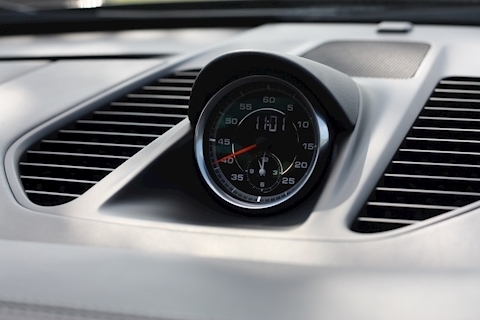 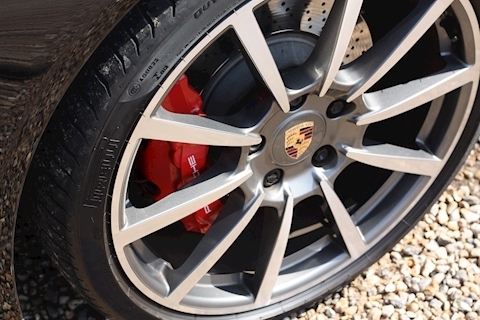 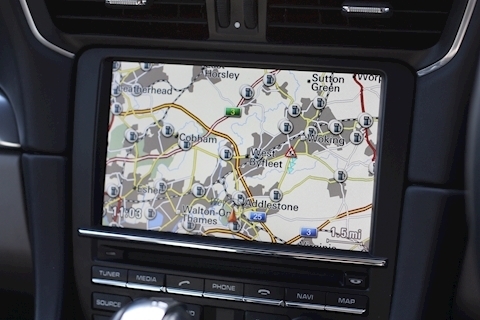 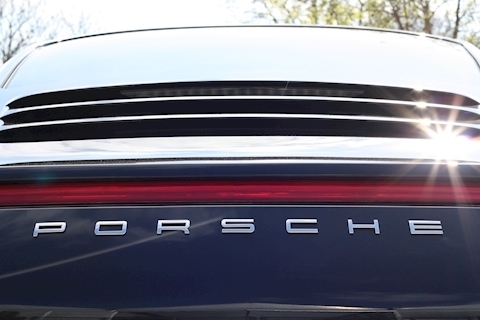 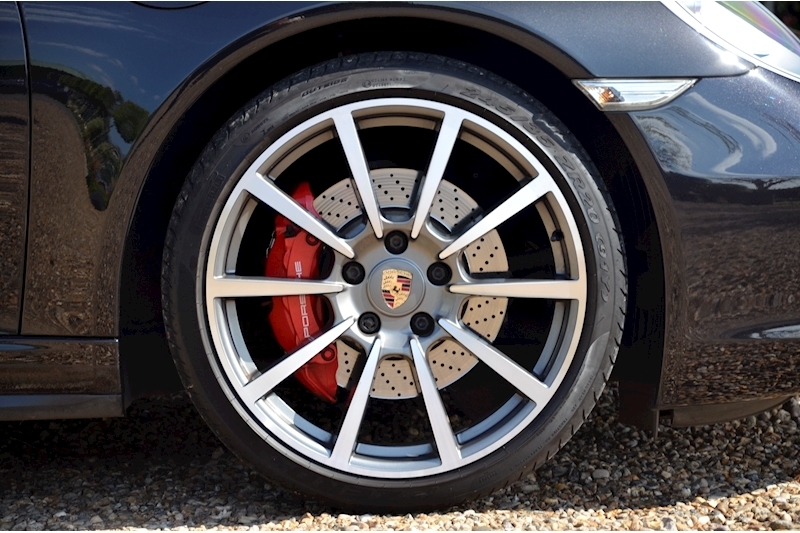 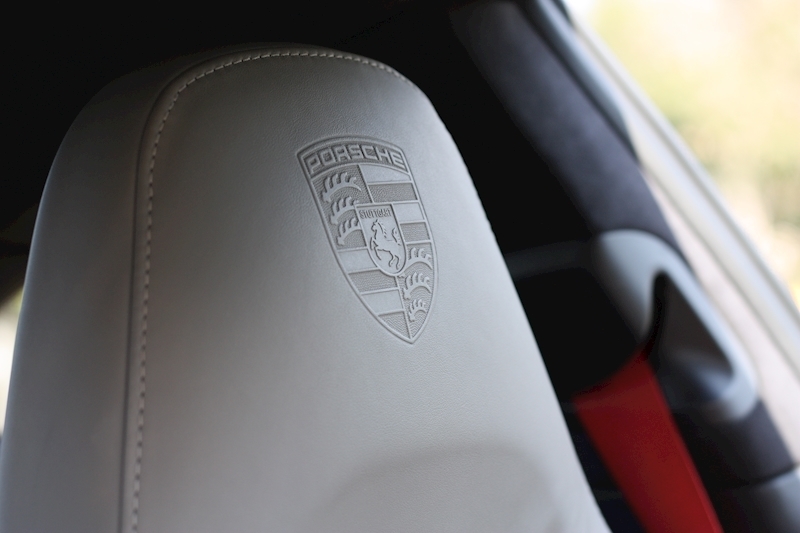 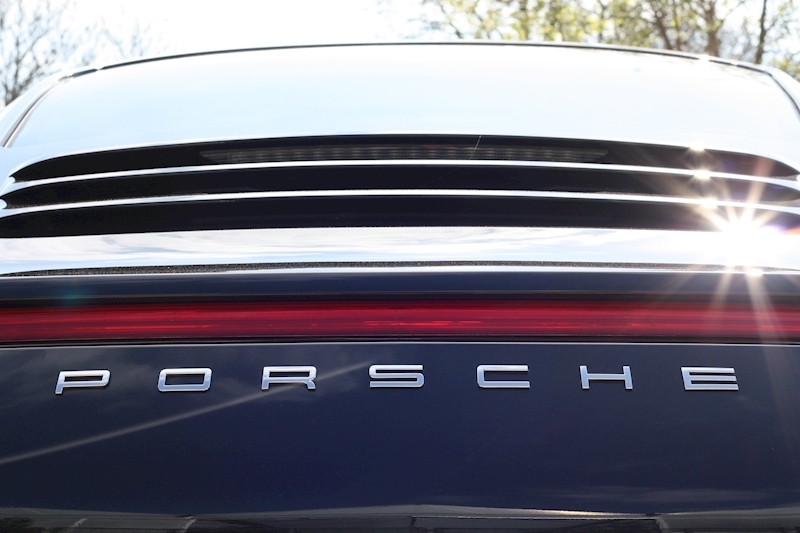 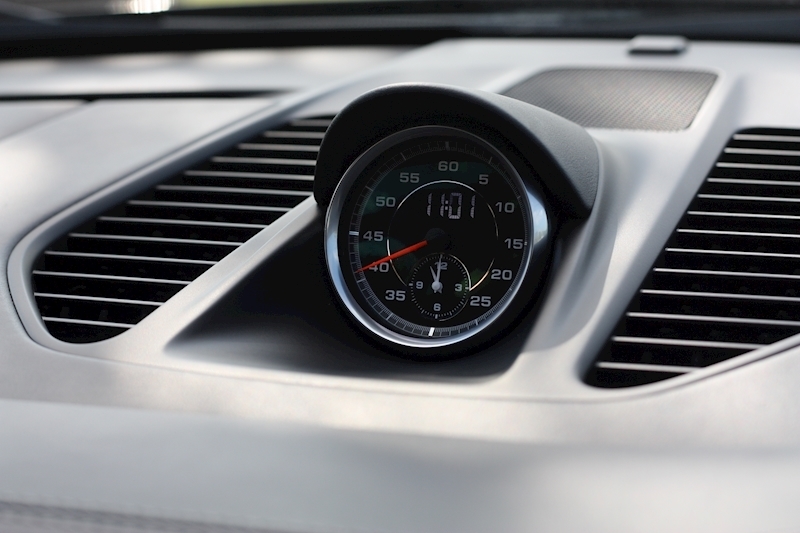 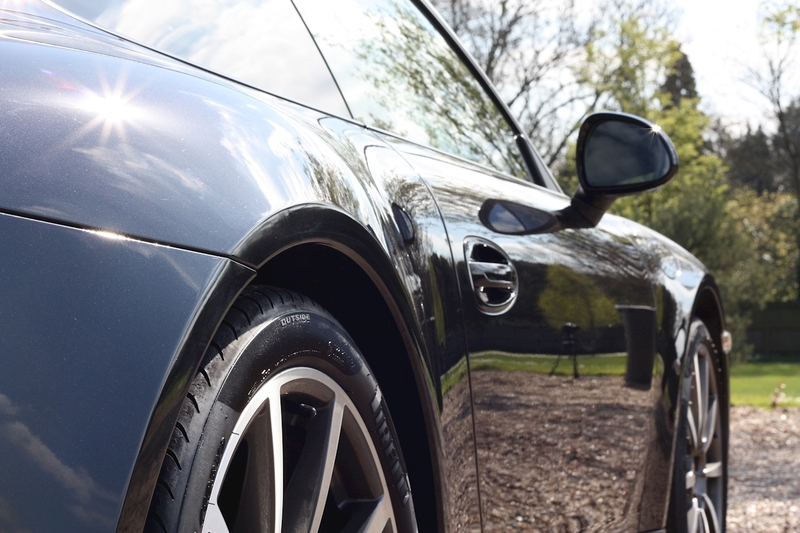 The last service was carried out by Porsche Centre Brooklands at a mileage of 50,028 miles (just shy of 3,000 miles ago). 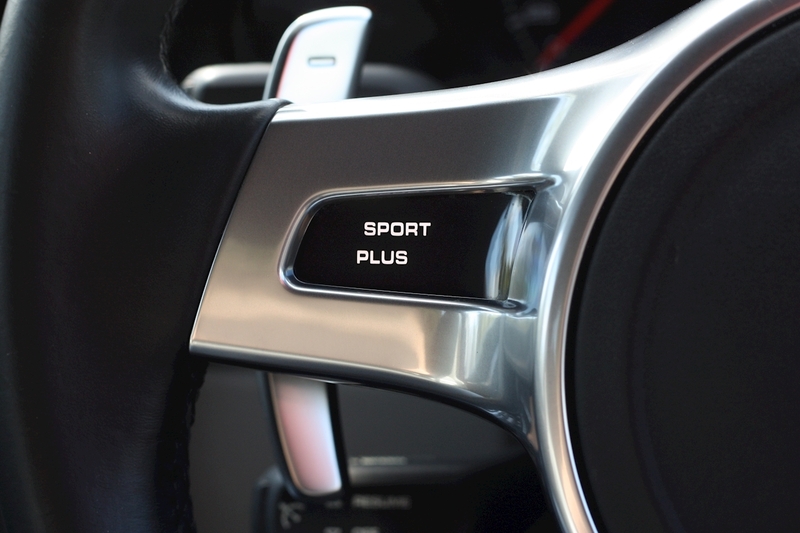 A list of options that will leave you weak at the knees, these include a Porsche Switchable Sports Exhaust (PSE), Sports Chrono with Sport Plus and a Sports Steering Wheel, Xenon headlights, BOSE sound pack upgrade, Hard Backed Sports Seats, 20 inch Carrera Classic alloy wheels, Heated seats, PDK gearbox, Power Steering Plus, Porsche Communication Management (PCM 3) Touch-Screen Satellite Navigation, Guards Red Seat Belts, Coloured Wheel Centres. 20" Carrera Classic Wheels, Automatic headlights, BOSE sound pack ugrade, Sports Chrono Package Plus, Sports Exhaust System, PCM Navigation with Telephone Module, Park Distance Control, Cruise Control, PASM, Bluetooth Connectivity, On Board Computer, Full Porsche Service History, Grey Leather Interior, Heated Seats, Power folding mirrors, Sports Seats, Xenon Headlights, Zenon Lights with Wash, USB Audio Interface, Electric Seats, Red Seat Belts.